& from France / Française including Aubagne. 1. So You Wanna Be A Rock Roll Star? 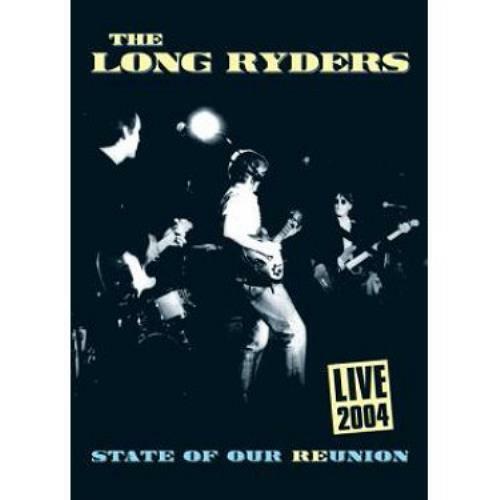 Product Information The Long Ryders Live 2004: State Of Our Reunion UK DVD.